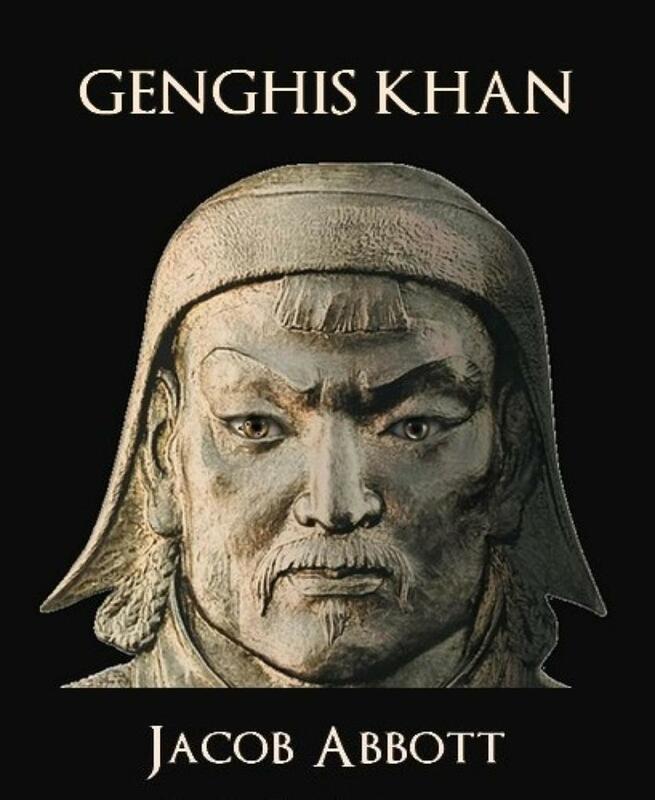 Genghis Khan was the founder and Great Khan (emperor) of the Mongol Empire, which became the largest contiguous empire in history after his demise. He came to power by uniting many of the nomadic tribes of northeast Asia. After founding the Mongol Empire and being proclaimed "Genghis Khan," he started the Mongol invasions that resulted in the conquest of most of Eurasia. These included raids or invasions of the Kara-Khitan Khanate, Caucasus, Khwarezmid Empire, Western Xia and Jin dynasties. These campaigns were often accompanied by wholesale massacres of the civilian populations - especially in the Khwarezmian controlled lands. By the end of his life, the Mongol Empire occupied a substantial portion of Central Asia and China.